Cape Town – Five lucky Channel24 Movies users will each walk away with a hamper in our latest movie competition. 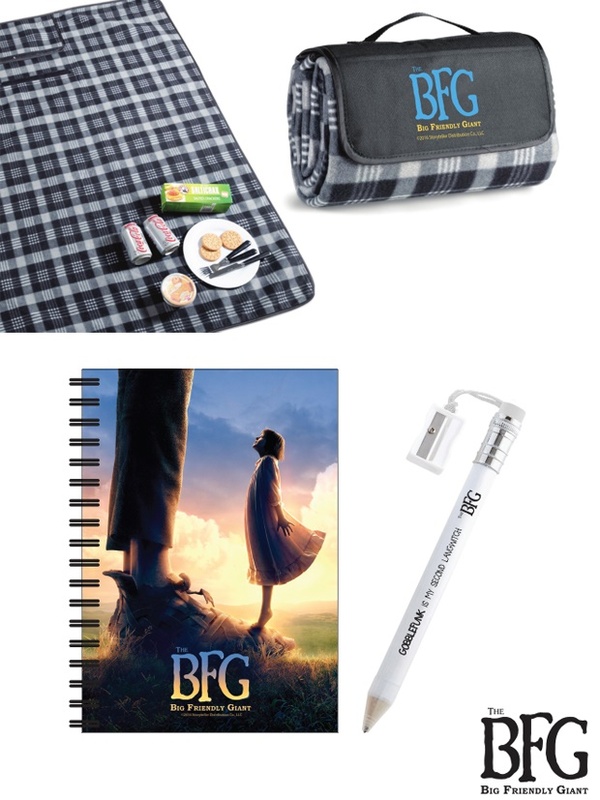 To celebrate the release of The BFG we’re giving away 5 hampers. Question: What does the abbreviation BFG stand for? This competition is open to all South African residents or South African citizens. The competition closes on Monday, 4 June at 17:00. The first 5 entries received will be awarded a prize. Only one entry per person accepted. Winners will be notified via e-mail. The promoters reserve the right to amend the terms and conditions as well as terminate the competition at any time. In the event of such termination, all entrants agree to waive any rights that they may have in terms of the competition and acknowledge that they have no recourse against Channel24, its advertising agencies, advisors, suppliers and nominated agents. If you have won a 24.com competition within the last 30 calendar days, you may not participate in this competition.